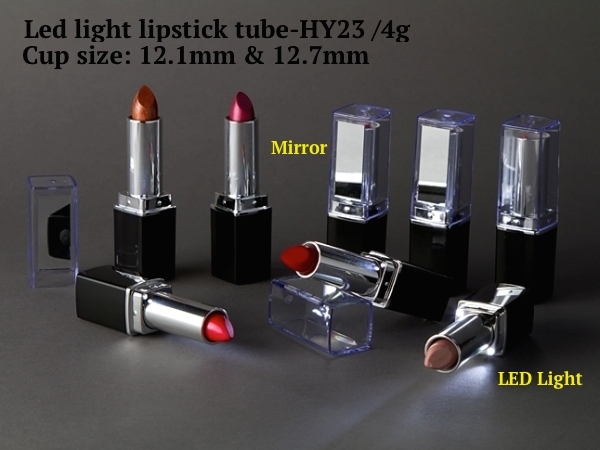 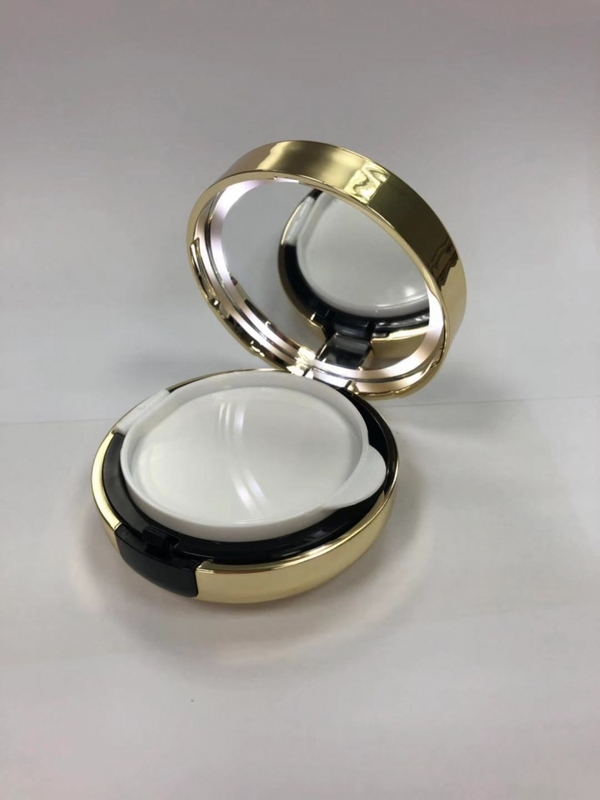 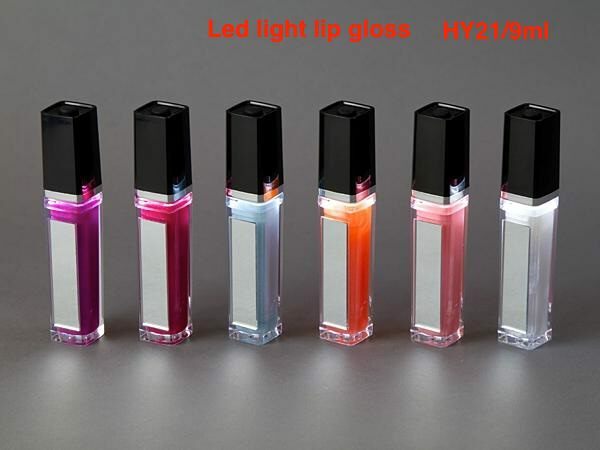 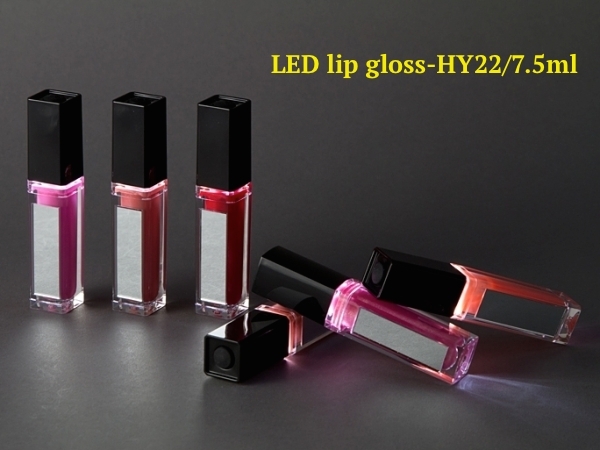 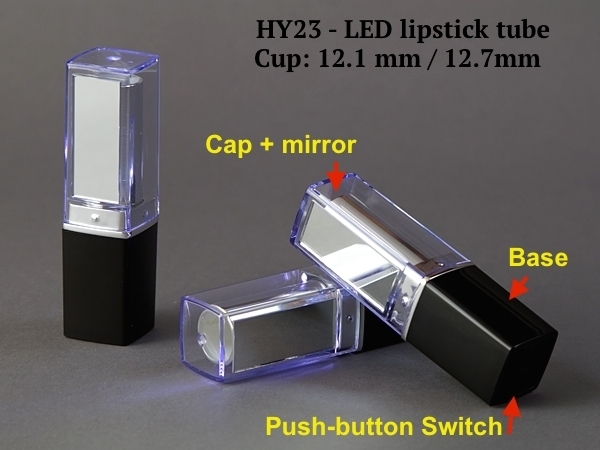 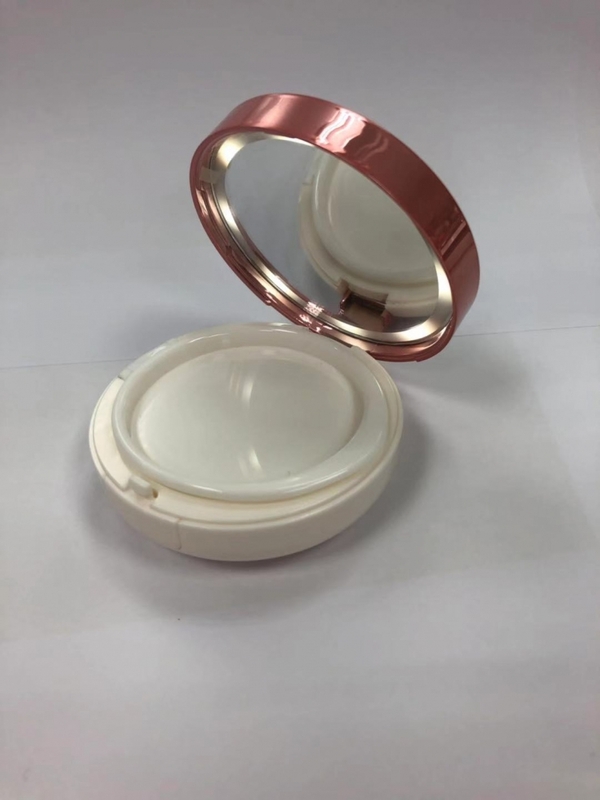 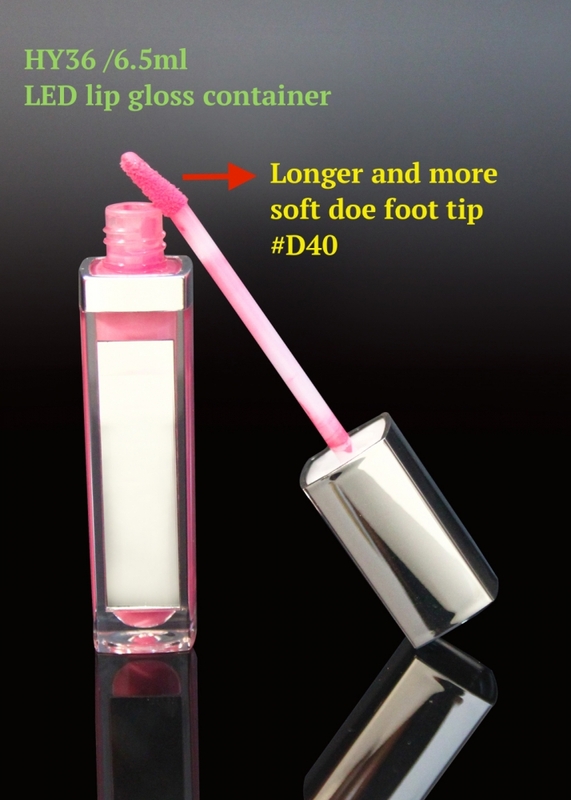 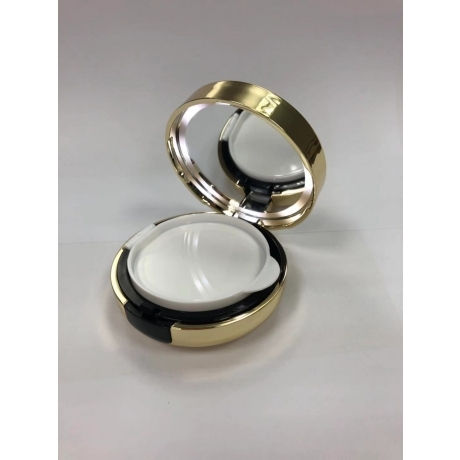 Established in 2000, Huaniya International Co., Ltd. is a professional cosmetics manufacturer in Taiwan. 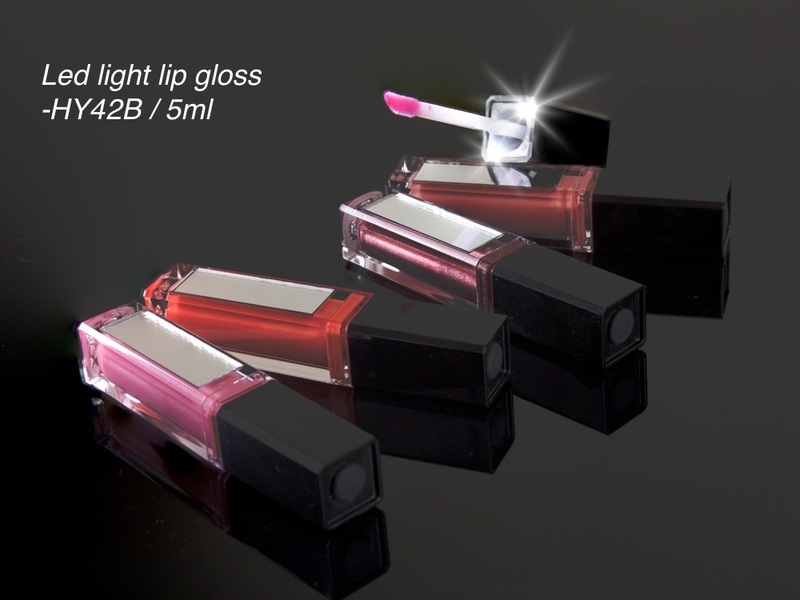 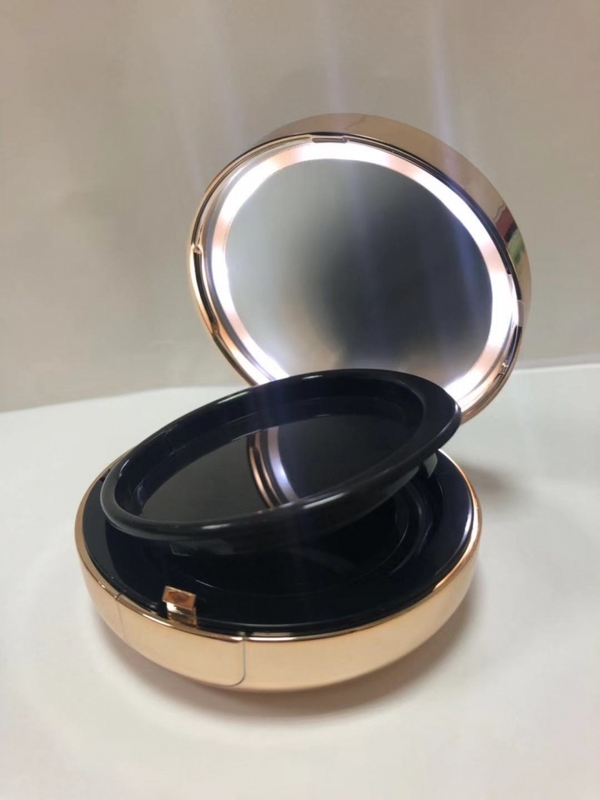 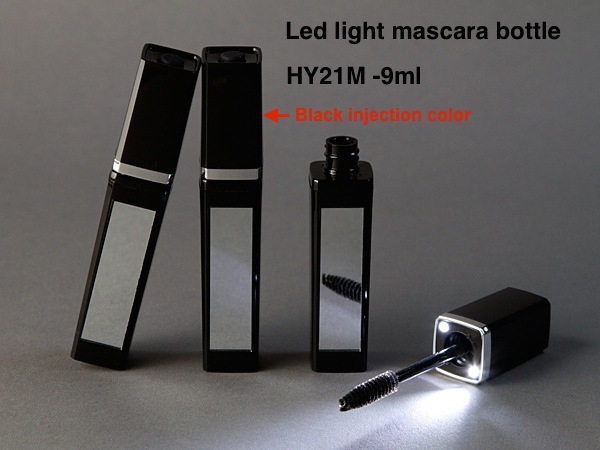 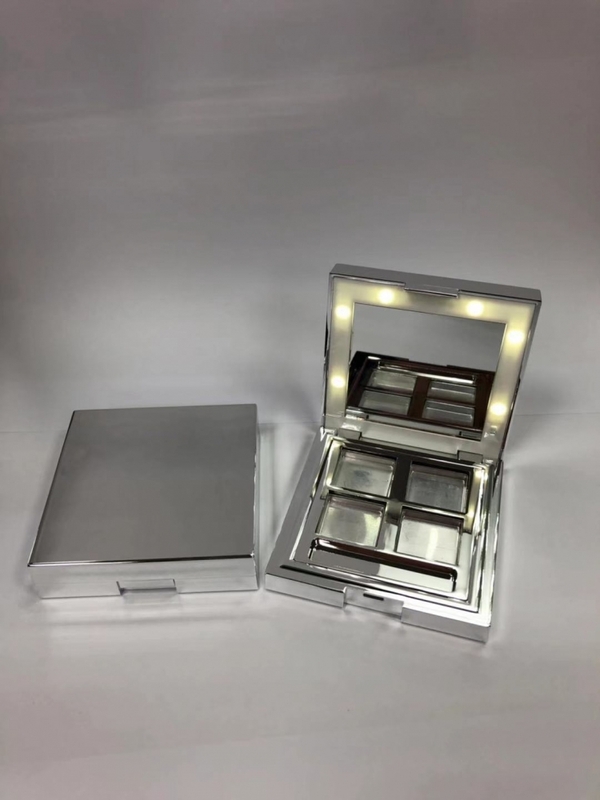 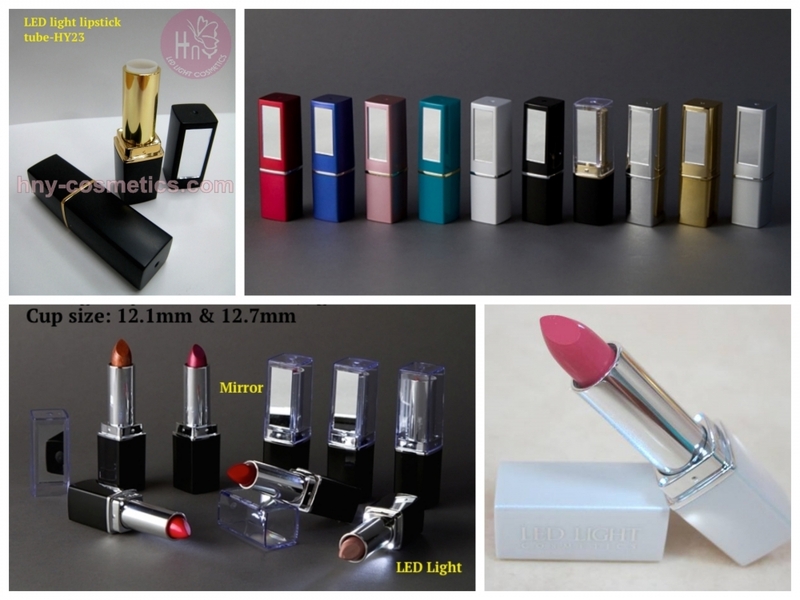 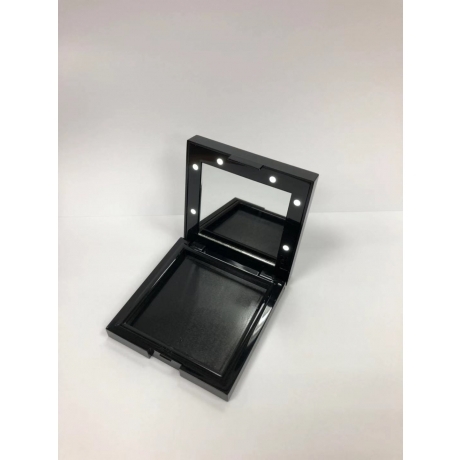 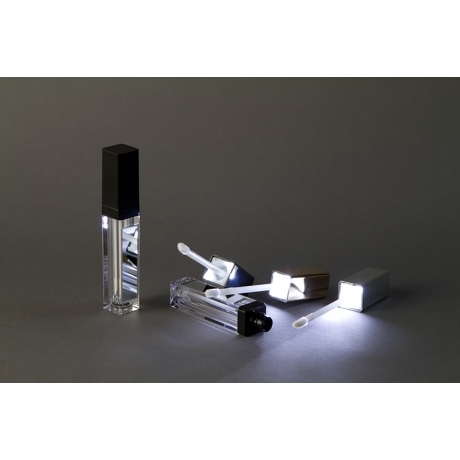 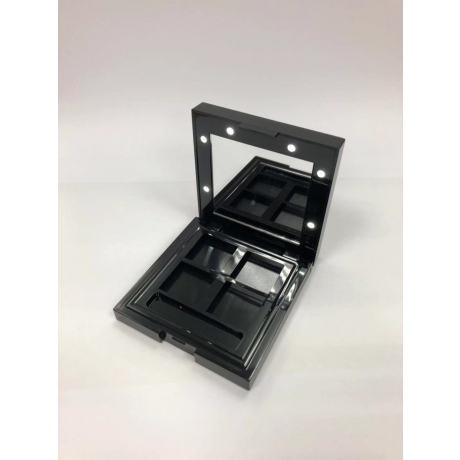 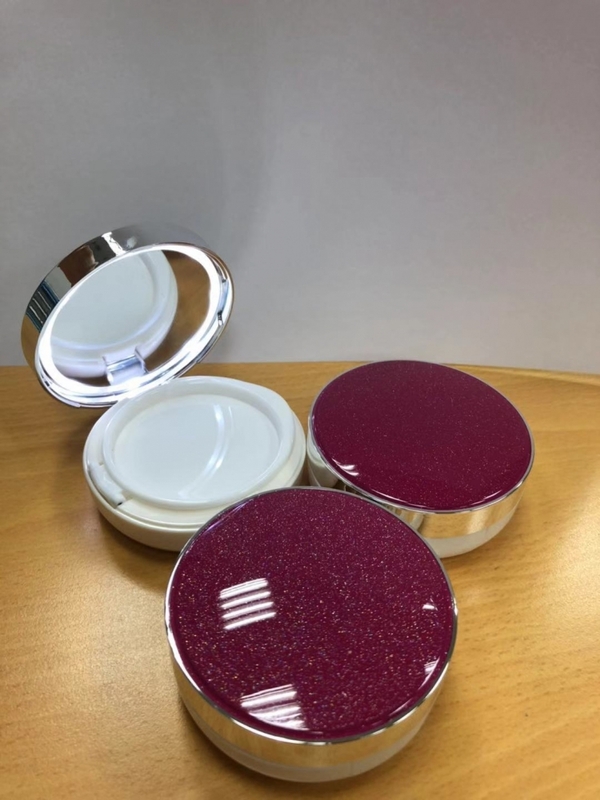 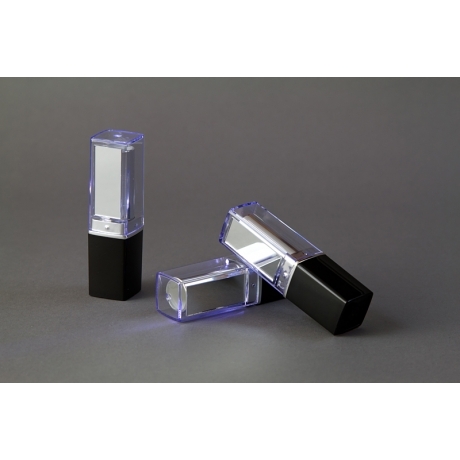 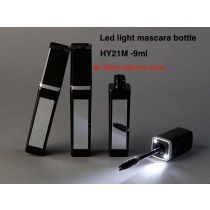 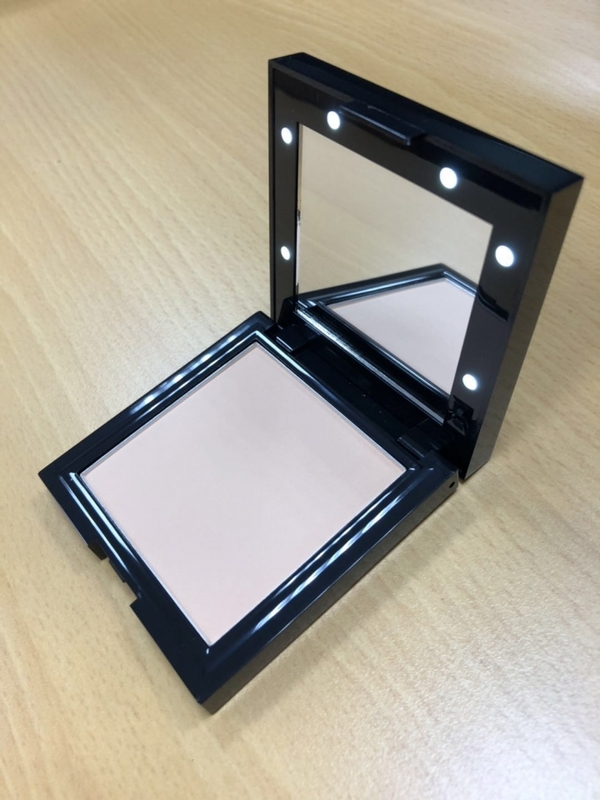 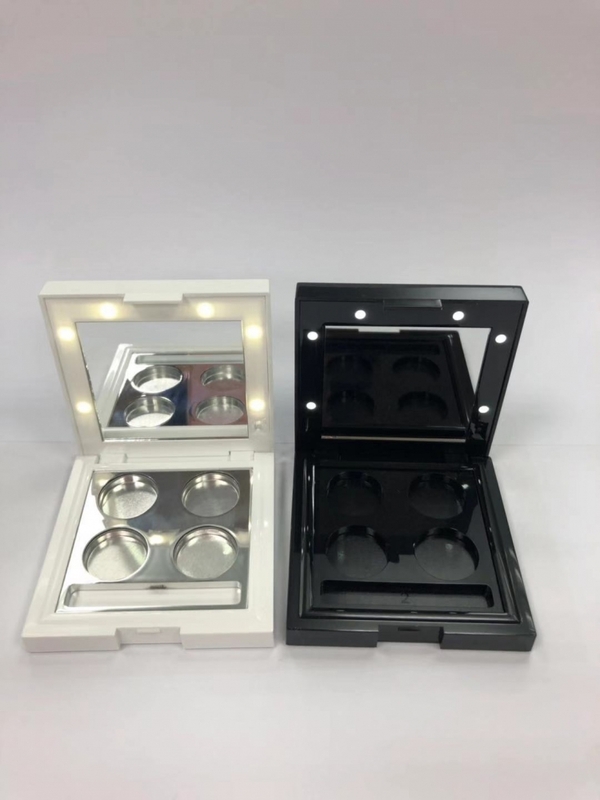 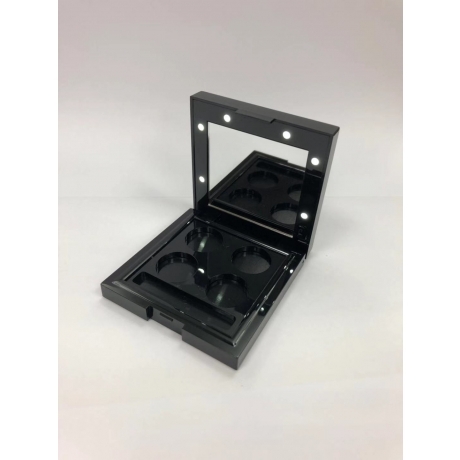 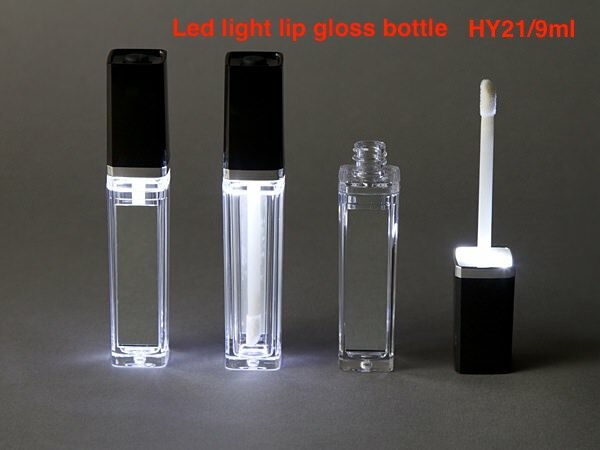 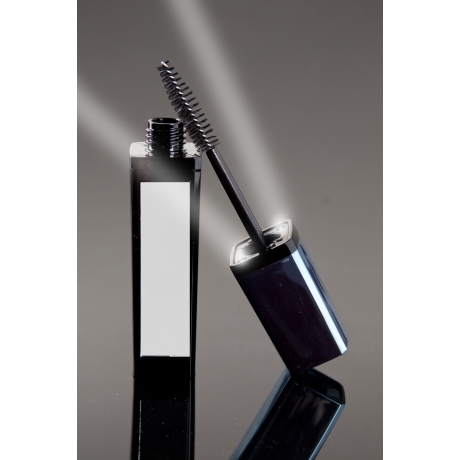 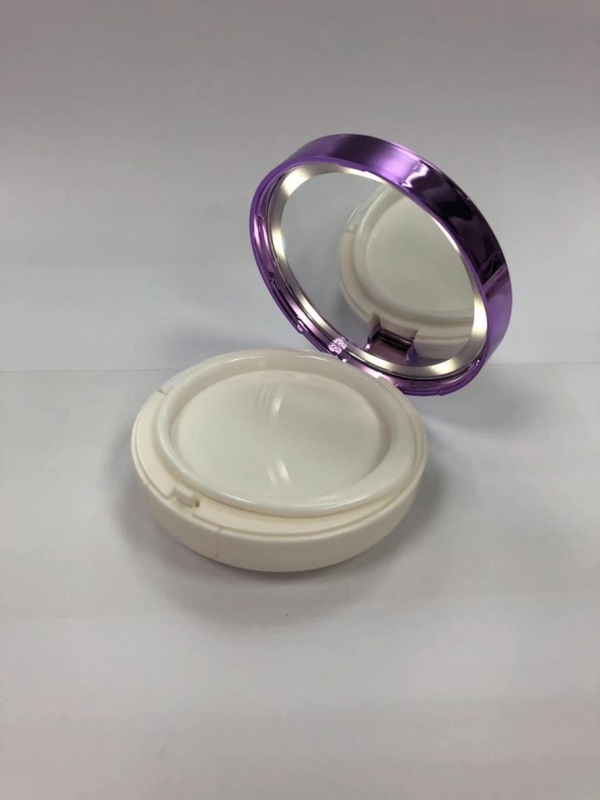 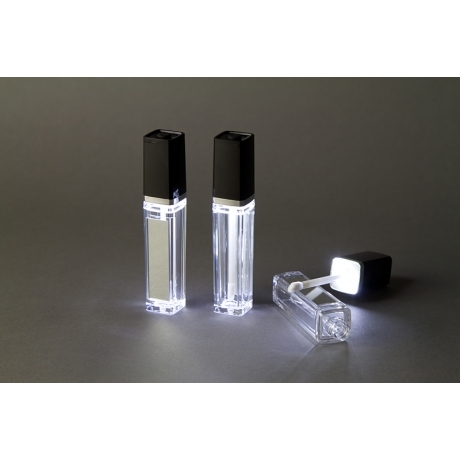 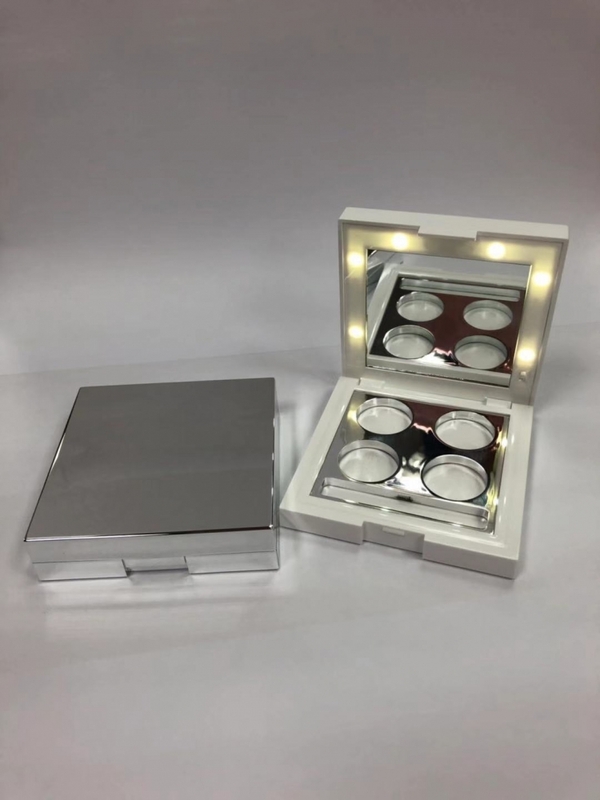 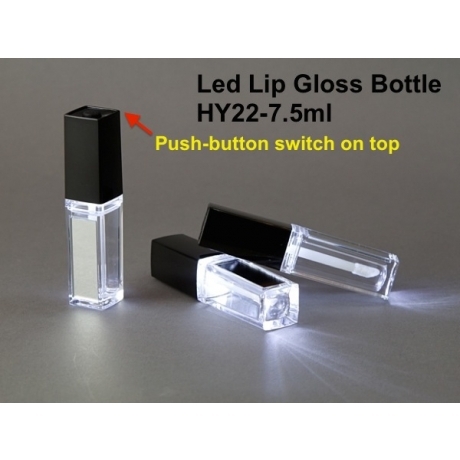 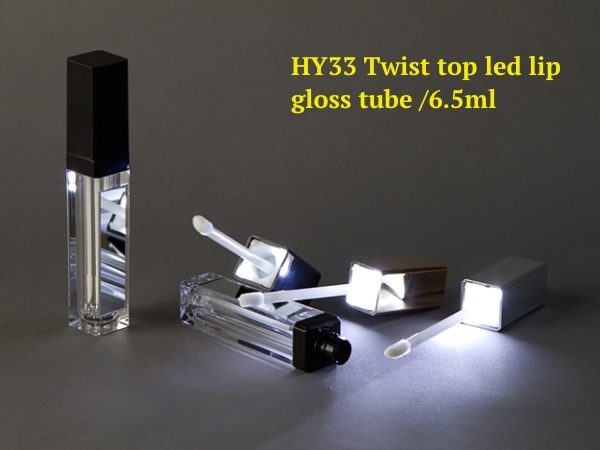 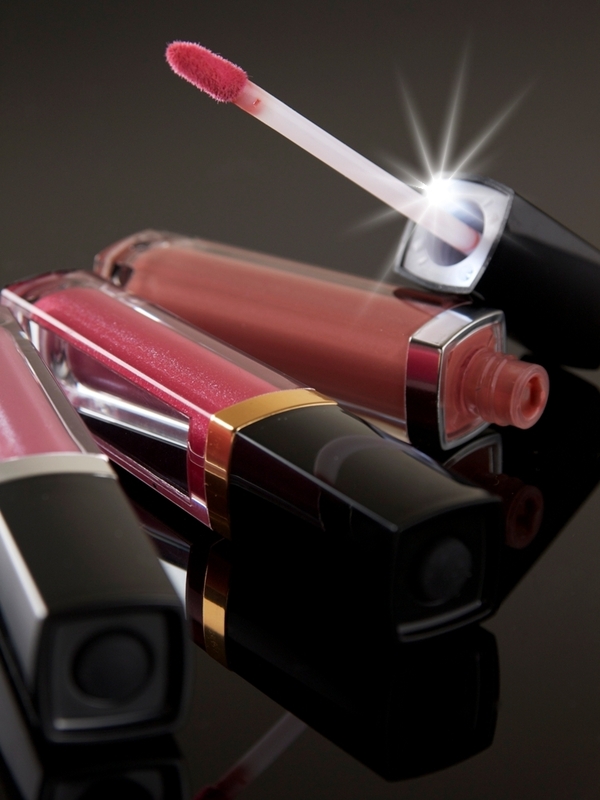 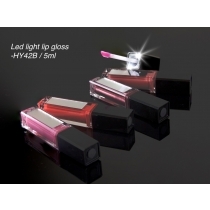 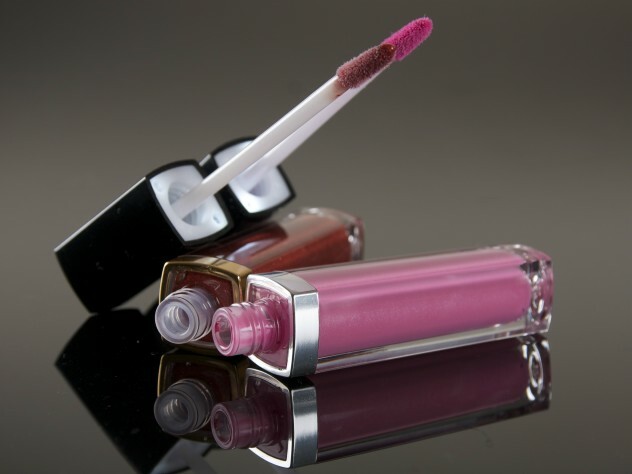 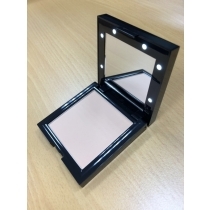 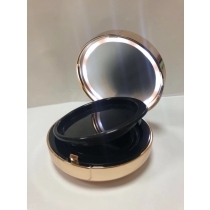 Our main product line can be classed into 5 catalogues which includes Led Light Lip Gloss, Led Light Lipstick, Led Light Nail Polish, Led Light Compact, Led Light eyeshadow palette, Led Light Mascara, Vibrating mascara and Rotating mascara. 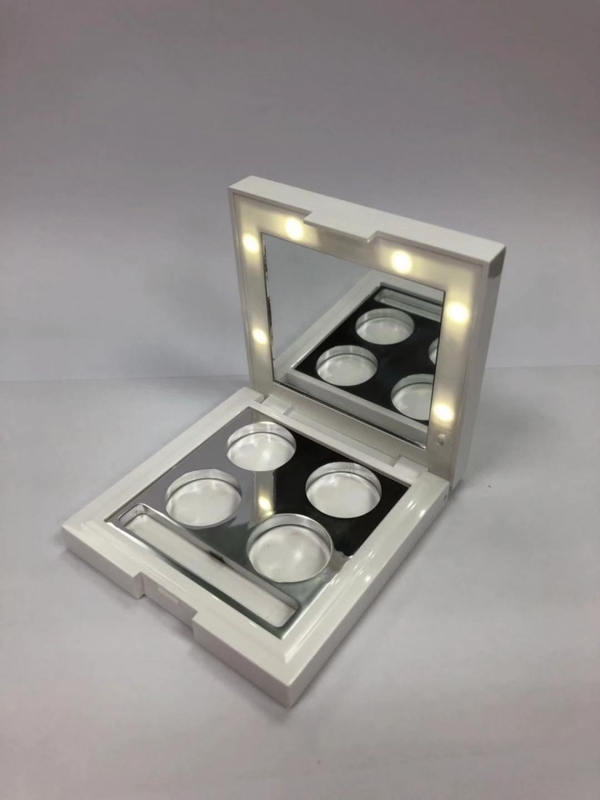 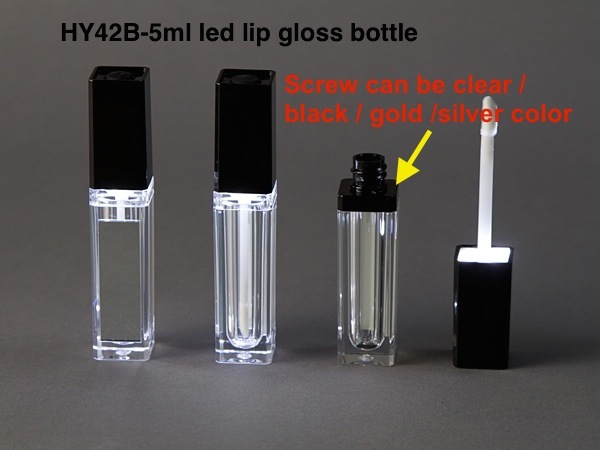 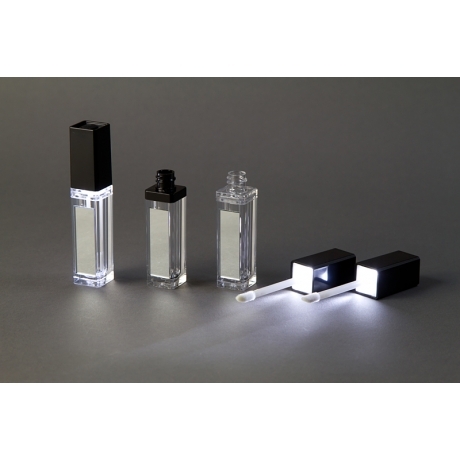 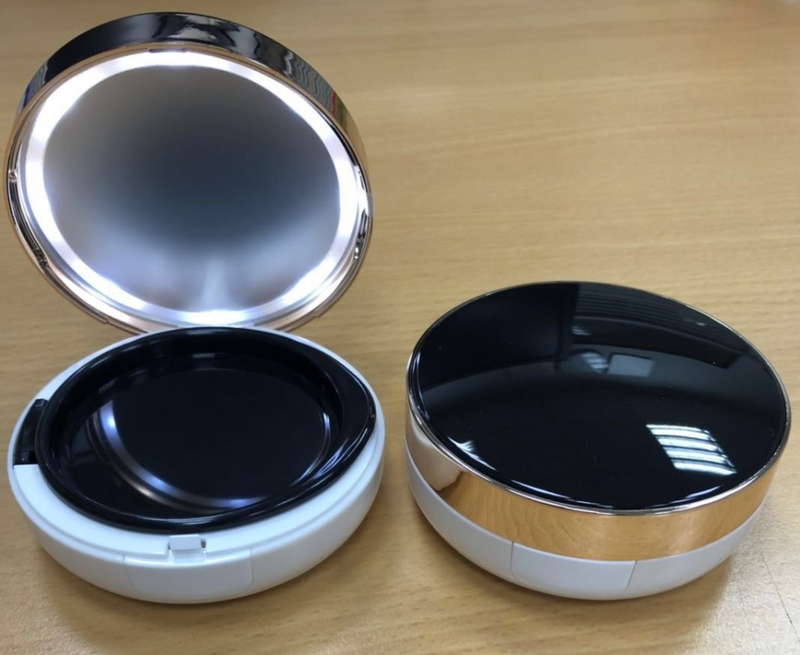 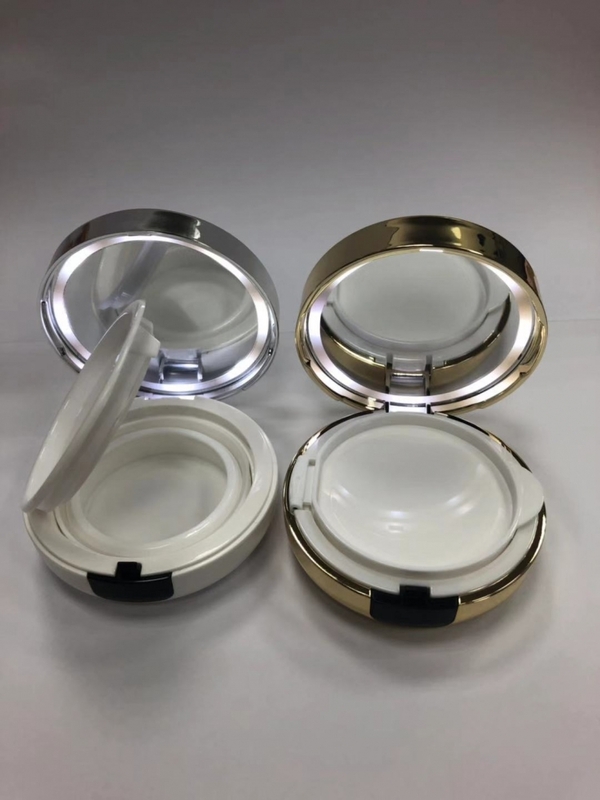 We've been cooperating closely with international brands in North America, EU and Asia countries for Led Light Cosmetic OEM / ODM Projects. 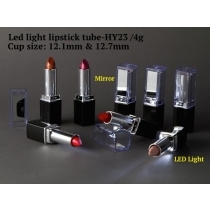 We can offer excellent and creative packaging solution.